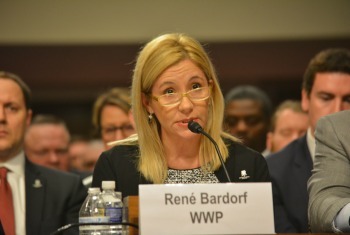 This week leadership from Wounded Warrior Project (WWP), including WWP CEO Lt. Gen. (Ret.) Mike Linnington, attended the annual Association of the U.S. Army conference, the largest land warfare trade show in the country. 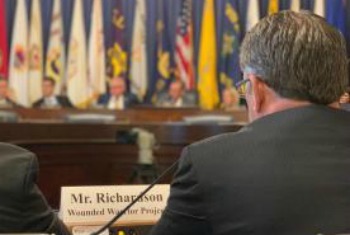 Wounded Warrior Project® (WWP) testified before the House Committee on Veterans Affairs as part of its ongoing suicide prevention advocacy efforts with our nation’s leaders. It is estimated 500,000 of this generation of wounded veterans live with the symptoms of post-traumatic stress disorder (PTSD). Wounded Warrior Project® (WWP) encourages you to enjoy National Pizza Day on Feb. 9, but try to be selective about your toppings. Over 40 wounded veterans attended and enjoyed flag football, a barbecue lunch, and a chance to interact with former and current NFL stars. 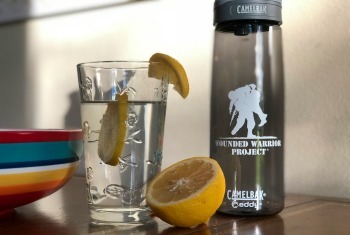 Wounded Warrior Project® (WWP) encourages healthy eating for everyone’s well-being. We also believe in celebrating the Big Game in style with friends, family, and plenty of delicious football game eats. Wounded Warrior Project® (WWP) added a career soldier and leader to its Board of Directors with the unanimous election of Command Sgt. Maj. (Ret.) Alonzo Smith. 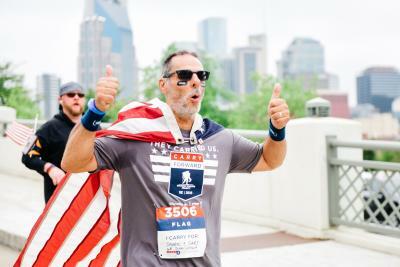 Wounded Warrior Project® (WWP) steps into its 15th year grateful for the opportunity to continue serving more than 135,000 injured veterans, their family members, and caregivers. Army veteran James Webb writes about the anguish warriors endure, including post-traumatic stress disorder (PTSD), when returning from war. His book (working title “Tom’s Revenge”) addresses the physical and mental health issues veterans faced in a post-American Civil War world. 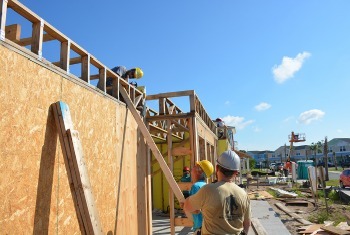 The Schei family, served by Wounded Warrior Project, recently got a major overhaul of their residence to better help seriously wounded Army veteran Erik Schei move around his home. If you spent the last month scratching the unfamiliar fur on your face, congratulations, you made it through No-shave November. 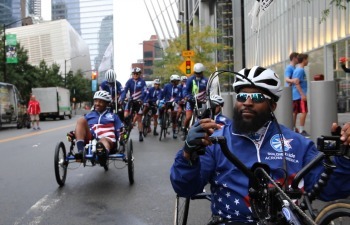 There’s a lot of resources that go into serving over 100,000 wounded warriors, their family members, and caregivers, and there are many ways to get involved. Musician Connor McDermott put his gifts to work for a music video tribute to America’s service members. Dogs are well-known as “man’s best friend,” but for some of America’s service members, the bond goes much deeper. Practical skills become important at this point in your life, like building a resume with extracurriculars that help you stand above the sea of other young adults making their way into the workforce. 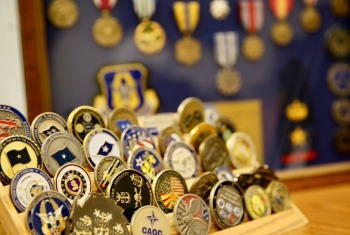 WWP has a program that can help you develop some of these skills firsthand. Cheryl Pfeiffer was a small child when she said she first witnessed true heroism. Baseball is more than just America’s pastime – it’s a long-standing tradition of coming together to enjoy a relaxing day of sports, fellowship, and fun. The Jacksonville Jumbo Shrimp recently welcomed warriors and family members served by Wounded Warrior Project for a night of baseball, fireworks, and camaraderie. 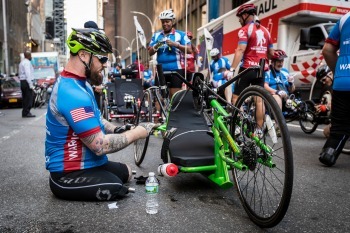 Like all of WWP’s physical health and wellness programs, Soldier Ride is adaptable to the stage of recovery of each wounded veteran. 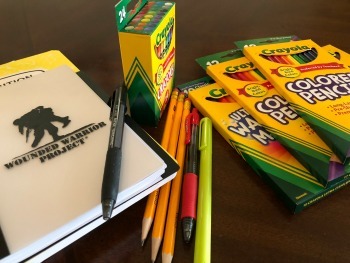 Wounded Warrior Project® (WWP) recently joined the Bush Institute and other veterans service organizations to take on the issues facing today’s generation of veterans. While much of the nation is talking about health care as Capitol Hill engages in a showdown on the Affordable Care Act, severely injured veterans have been struggling with an issue that has forced thousands to overpay for their health care for years. 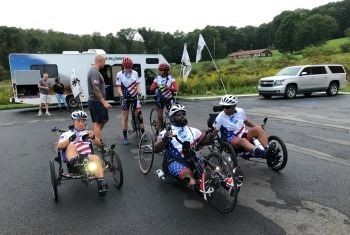 Beyond the benefits of developing support structures and enjoying camaraderie with fellow veterans, warrior Rachel Heinz has also found a chance to do something for other wounded warriors. Independence -- And Honor | As we commemorate a holiday that defines America, we all have a duty to remember those who have endured meaningful sacrifice to protect this nation. 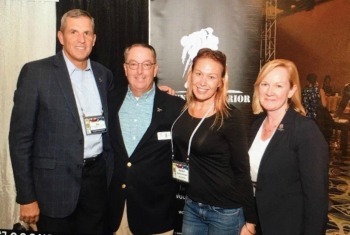 Wounded Warrior Project® (WWP) hosts physical health and wellness expos around the nation, not just to get warriors moving again but to connect them with other local warriors who share their life experiences. 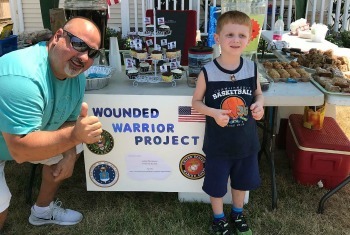 Video game enthusiast and Twitch streamer Sean Brendle recently decided to use his passion to raise money for WWP during a 24-hour gaming marathon. 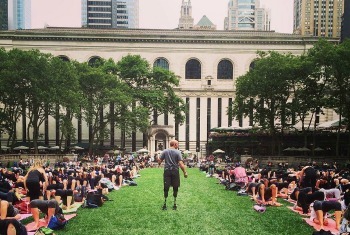 Wounded warrior and yoga teacher Dan Nevins shares how yoga supported his healing. June is National Post-Traumatic Stress Disorder (PTSD) Awareness Month, with June 27 designated as PTSD Awareness Day. 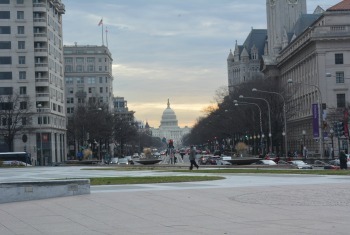 The goal is simple: To increase knowledge among the public about issues related to PTSD. 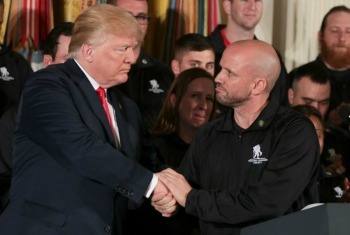 Brian first connected with WWP in 2015 through a golf outing for veterans, where he benefited from the mentorship of other warriors around him. As part of the Chronotek perks program, passionate supporter Dennis Brady chose Wounded Warrior Project® as his charity of choice. 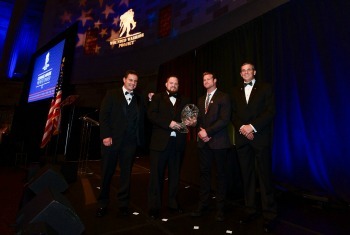 At the 2017 Courage Awards and Benefit Dinner, Wounded Warrior Project® (WWP) recognized warriors and partners who have dedicated time and effort to change the lives of the warriors served by WWP. Army veteran Brett Miller, who was seriously wounded in 2004, received the highest honor for the evening. 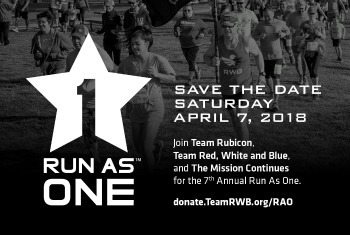 NASCAR gets the blood pumping for Robert Gers, an Army veteran served by Wounded Warrior Project® (WWP). 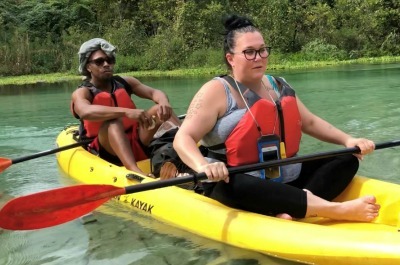 The sights, sounds, and smells are part and parcel of a beloved sport – and a pastime that gives Robert and his wife, Crystal, something to bond over. The two-day brain trust event in Boston focused on the challenges of invisible wounds of war, brought ideas to the forefront, and highlighted collaboration between VA and partners. During a recent military appreciation game, the East Carolina University (ECU) Pirates welcomed Marine Corps veteran Taniki Richards to throw out the first pitch. FX Networks and the creative team behind the critically-acclaimed series “You’re the Worst” are supporting Wounded Warrior Project® (WWP) to portray raw depictions of relationships and coping with mental health struggles. On Thursday, June 1, 2017, Wounded Warrior Project® (WWP) held its Courage Awards and Benefit Dinner®.